A hardened heart can lead to a long and reckless path away from God. A hardened heart prevents us from seeing and receiving the blessings and miracles God has in store for us. A hardened heart prevents us from even recognizing when miracles have already taken place in our lives. 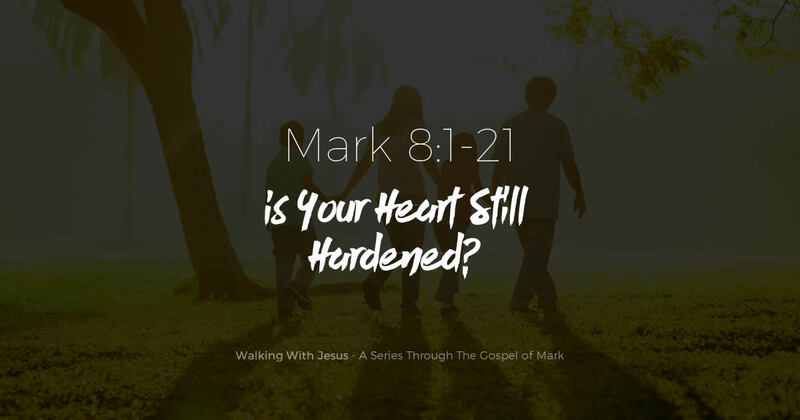 In this passage we explore what Jesus teaches us about having a hardened heart.